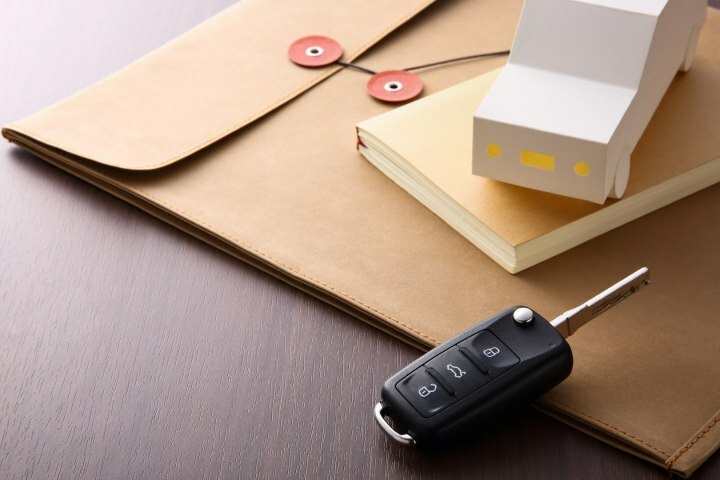 It will no doubt be quite a surprise to you that you cannot simply go ahead and hire a car with a driver in Dubai; for most rental car firms in Dubai, the only option is to offer a standalone vehicle without a driver. Yet, there are ways and means around this ruling as described in this article. If you are looking to rent a vehicle with a driver, then you are best off doing so from businesses that are referred to as ‘Limousine Rentals’. Effectively, they are akin to usual car rental firms, barring the fact that they might have more luxurious cars in their stable. Don’t worry, the term ‘Limousine’ in Dubai is rather ubiquitous and used with many other cars which do not qualify as limousines in the strict sense. So, in Dubai, you will find Mercedes-Benz, BMW, or Audi sedans also being referred to as limousines, and offered as such by these ‘Limousine Rental’ firms. Another workaround the abovementioned ruling is to hire from a tour and travels operator. These are businesses which are again permitted to offer cars with drivers to their customers. So you will not have any issues dealing with these businesses, when it comes to the legal aspect of hiring a car with a driver in Dubai. Why has this Ruling been made? This ruling has been made to protect the interests of public transport in Dubai, especially Dubai Metro as well as bus services in the city. The notion is that if everyday car rental firms are allowed to offer cars with drivers, lesser people will opt for public transport in the city. This public transport has taken tremendous effort and cost to setup in Dubai, besides the fact that it reduces private transport, thus leading to some curtailment in congestion and pollution on the streets. An excellent additional solution is to hire drivers through what is called the Mashaweer service of the Dubai government. All you need to do is have a vehicle with valid insurance and fuel; you can then hire a driver through Mashaweer at really affordable rates. The cost factor in this instance is really important since car rental firms can end up seeking as much as 600 AED for a driver for a day, while with Mashaweer, you will pay as less as 250 AED for 8 hours. The starting price is in fact a really nominal 40 AED per hour for a 2 hour period. At Speedy Drive, we can confirm that while it may be illegal in Dubai to hire drivers from car rental firms, there are solutions around that ruling.